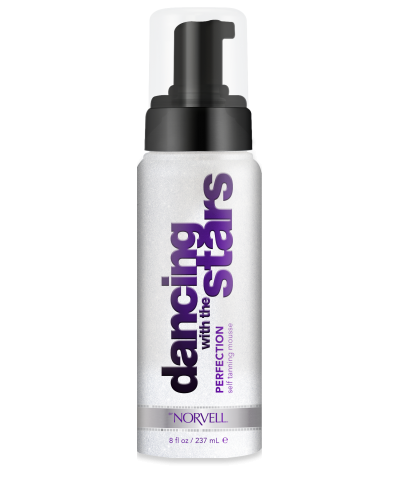 Starting now, getting a “ten” from at-home self-tanning is as simple as picking the right partner – Dancing with the Stars Sunless Collection by Norvell. 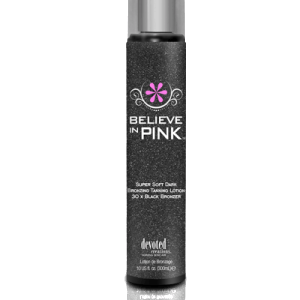 That’s because Norvell has done all the fancy footwork for consumers, putting its extensive knowledge of the art and science of sunless tanning into each and every bottle. 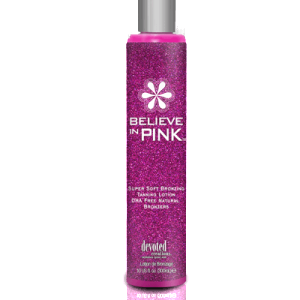 This super-lightweight, velvety mousse glides as easily over ones body as a professional dancer moves across the floor. With a simple sweep across the skin – an instant, yet long lasting bronze color appears. Talk about a quick-step! This super-lightweight, velvety mousse glides as easily over ones body as a professional dancer moves across the floor. With a simple sweep across the skin – an instant, yet long lasting bronze color appears. Talk about a quick-step!